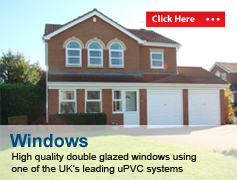 Great Barr Windows offers a fantastic range of high quality yet affordable uPVC doors. A front door is extremely important when it comes to making a good first impression so that’s why we never compromise on style. We also know feeling safe in your own home is also top of the list so fitting a uPVC door that’s strong and secure is also our priority. 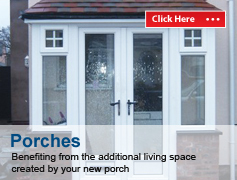 We all have different tastes so whether you prefer a traditional or a modern design we have plenty of uPVC doors to choose from. 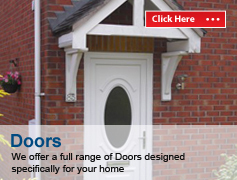 Choosing the right finish for you and your home couldn’t be easier as our friendly staff are always available to talk you through your options from selecting the finish of the door profile including white or extremely realistic wood effects, to the window designs and fittings. 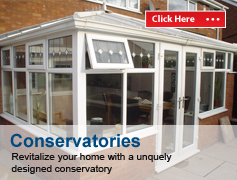 including designs, glazing, side panels, trim and door fittings, glass, crystal and handmade designs and triple glazed options.